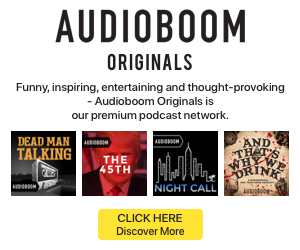 Voice assistants and smart devices are one of the hottest topics for the audio industry, and a new report from Voicebot.ai, PullString, and the RAIN Agency traces the trend’s progress. According to the report, voice assistants have moved out of their first phase, marked by availability across platforms and languages and access to core features. It suggested that the second phase of voice will be marked by more nuanced features, use in more contexts, and availability on more connected devices. The report finds that smart speaker adoption has reached an install base of nearly one in four adults in the U.S., although the authors anticipate reaching 30% market penetration before the end of the year. 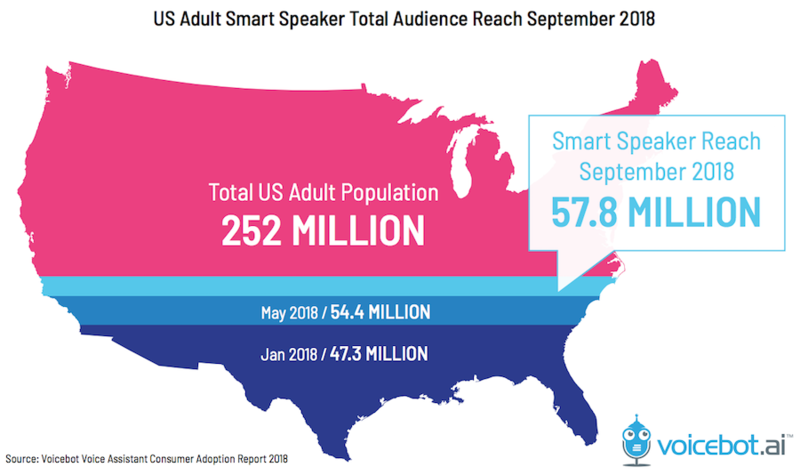 So far this year, the report found that smart speaker ownership in the U.S. has been steadily rising, from an audience of 47.3 million in January 2018 to 54.4 million in May 2018 to 57.8 million in September 2018. Among households with smart speakers, the average number of devices has inched up from 1.8 in January to 2.2 in September. Nearly a quarter of the audience has three or more smart speakers. 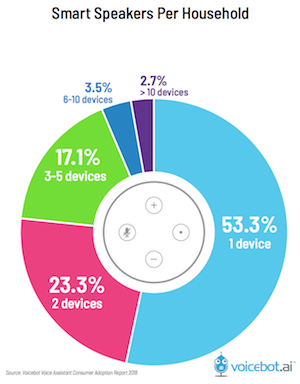 The report asked smart speaker owners how often they used the device’s voice capabilities. “At least monthly” was the most common response at 79.1%, followed by “at least daily” at 45.5%. Those figures both dipped from the January 2018 results, which were 87% and 63%, respectively. Amazon still holds a strong lead with 64.6% market share for smart speakers. Google has increased its holdings to 19.6% and Apple has just 4.5%. The results showed growth for the umbrella category of third-party brands, such as Sonos, JBL, Harman Kardon, Bose, and Bang & Olufsen. These brands took an 11.3% share of the U.S. market. Smart speakers are not the only devices for accessing voice assistants. The tech is most prevalent on smartphones. More than half of smartphones’ install base have tried a voice assistant on their devices, a 58.2% rate equating to 146.6 million U.S. adults. The report found that 90.1 million people use smartphone voice assistants monthly. 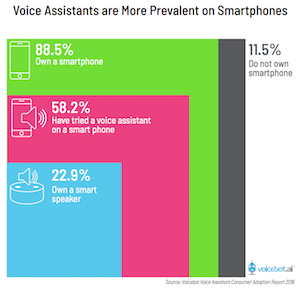 General information tasks were the most common queries for voice assistants on smartphones. Answering general questions topped this list, followed by accessing traffic or directions, then finding a place to eat. Using a streaming music service has been tried by 41.3% of smartphone voice users, while 20.7% do so monthly and 8.3% do so daily. Automobiles are also a growing site for voice assistants. About half of the respondents said they have used voice in their cars. Monthly use was again the most common with a 67.5% share. Finally, the survey asked for impressions of voice assistants. The top factor in consumers’ choice of voice assistant is how well it understands them. Respondents said the most important feature was the options to use voice while driving. 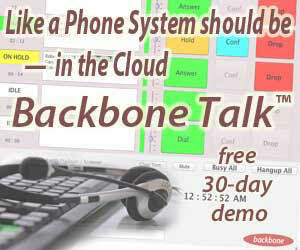 Availability on multiple devices was the second priority and personality was third. Consumers said they had seen improvements in voice assistants. For smartphones, 25.8% the tech had improved a lot; the rate was 24% for voice in cars. 30.1% said smartphone voice had improved slightly, compared with 27.2% for cars.